Downtown Raleigh, N.C.'s Convention Campus is Growing! Downtown Raleigh, N.C.&apos;s Convention Campus is Growing! 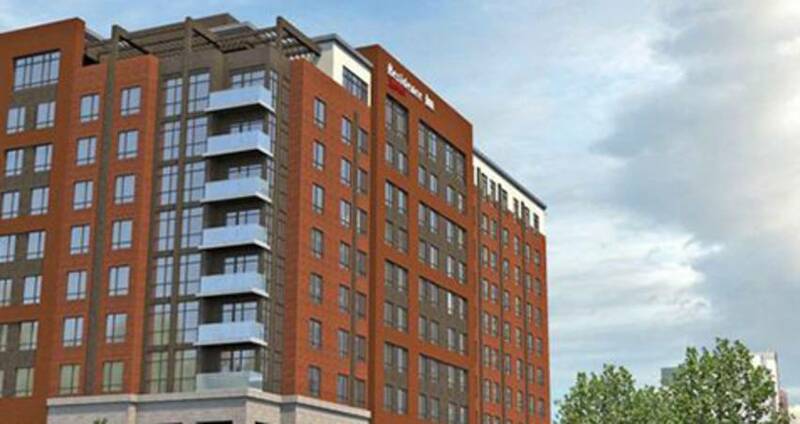 The Residence Inn Raleigh Downtown will feature two street-level restaurants with outdoor seating, a rooftop bar and a complimentary, full American breakfast each morning. The hotel will bring the total of rooms in the convention center campus to 928. The LEED Silver-certified RCC anchors the downtown Raleigh meetings district, an enviable destination for planners and attendees. Guests remain within walking distance of the museums, restaurants, breweries, nightlife and performing arts that downtown has to offer. 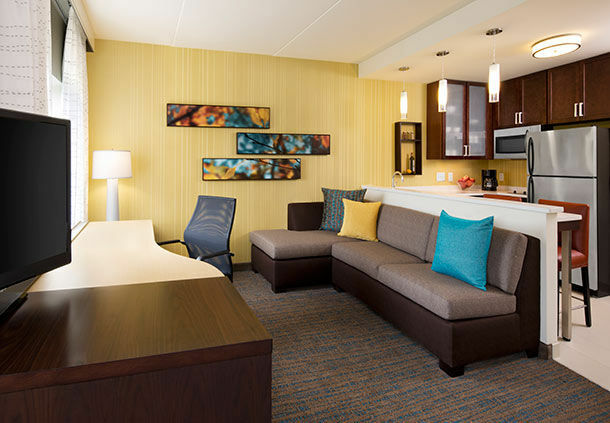 For more about the Residence Inn Raleigh Downtown, click here. Please contact Malinda Harrell, CMP, CASE, director of sales at the Greater Raleigh Convention and Visitors Bureau, to book rooms for your event. Malinda can be reached at 919.645.2668 or mharrell@visitRaleigh.com.